Is your child creative? Amazon has got the Lite Brite Magic Art Studio for its lowest recorded Amazon price, $14.39 with free Prime/SuperSaver shipping. This classic set received 4.2 out of 5 stars over 22 customer reviews. Walmart has got it for $22.79 and Toys R Us has it for $19.99. 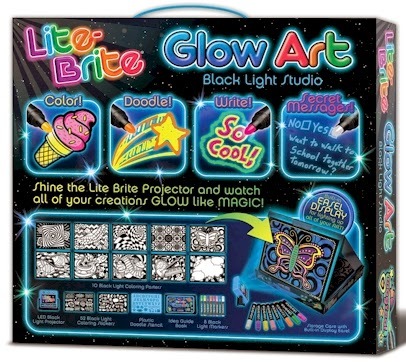 Description: Now your coloring creations can magically come to light with the Lite Brite Glow Art Studio! This new twist on the classic toy features an awesome LED black light projector, which illuminates your artwork and makes it glow like magic. Use the jumbo Glow Art Markers to color the included groovy stickers and posters designs or draw your own pictures, make glowing signs for your wall with the lettering stencil and more! 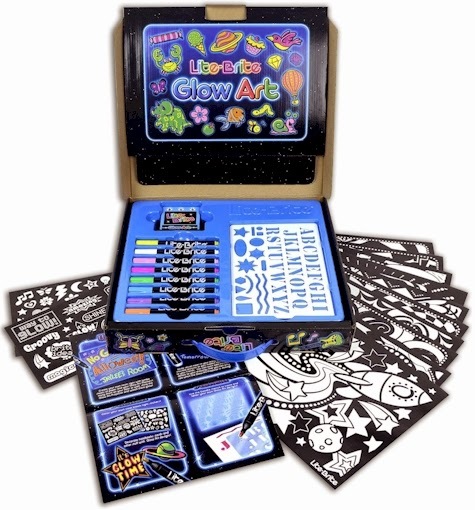 The magic is in the Markers and the Glow Art Projector so you can color and create awesome black light designs on your own stuff like notebooks or even your favorite coloring book! You can even write secret messages with the invisible Glow Art Marker! The set features a durable carry-along storage case with a fold-up display easel, making it easy to show off your Glow Art creations. Artwork magically light-ups and glows with the Lite Brite Black Light Projector! Includes black light markers, stickers, stencil posters and more! 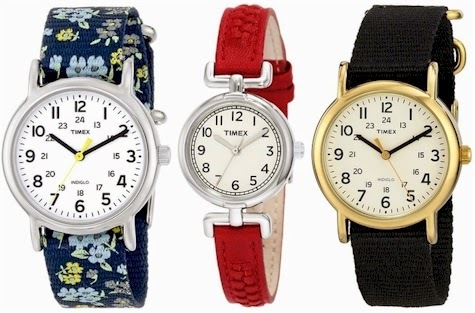 Take 30% off these Timex Weekender Watches on Amazon when you enter the promo code WEEKEND30 at checkout. After the discount, prices will range from $17.52 - $27.97 with free Prime/SuperSaver shipping. 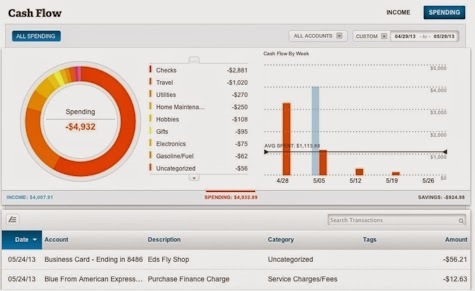 Personal Capital is a free online tool that allows you to connect all your financial accounts to track your portfolios, savings, and credit card spending. It's similar to Mint.com, but I think it has a lot more practical and robust features. It's like Mint on steroids. Personal Capital is currently offering a limited-time promotion: get a $10 Amazon gift card sign-on bonus when you click through this link, create a new Personal Capital account and link at least one bank or investment account (credit card accounts and Paypal accounts don't count for the promotion). This is my referral link, and I'll also get a $10 gift card if you sign up through the link, so thanks. If you sign up without going through the link, you won't get the gift card. I signed up myself and my husband, and we both got our gift cards via email as soon as we linked an account, though they say that it can take up to 72 hours to get the Amazon gift card. If you prefer to use your smartphone or tablet instead of your computer, you can also sign up and qualify for the promotional offer via a smartphone or tablet app when you click here (again, my referral link). I like the app quite a lot; it's a little more streamlined than their website. When you click through this link, it will ask you for your smartphone cell number, and it will text you a link so that you can download the Personal Capital app on your smartphone or tablet. As long as you download it through the referral link, you will also qualify for the $10 gift card bonus. Fine print: The Personal Capital Referral Program/Amazon.com Gift Card* promotion is valid to existing Personal Capital and first time customers who registered with Personal Capital through the referral offer page and have linked at least one financial account any time on or after 12 midnight PT Thursday, January 22, 2014. If you are a referral, you must be an existing customer of Personal Capital and have linked at least one financial account. You must also refer friends using a unique referring URL that Personal Capital has provided in order to receive credit of the referral. Personal Capital at all times reserves the right, at its sole discretion, to end the promotion at any time. *Amazon.com is not a sponsor of this promotion. Except as required by law, Amazon.com Gift Cards ("GCs") cannot be transferred for value or redeemed for cash. GCs may be used only for purchases of eligible goods on Amazon.com or certain of its affiliated websites. For complete terms and conditions, see www.amazon.com/gc-legal. GCs are issued by ACI Gift Cards, Inc., a Washington corporation. All Amazon ®, TM & © are IP of Amazon.com, Inc. or its affiliates. No expiration date or service fees. Through Sunday, 2/1/15, Ross-Simons is having a half-price promotion on select jewelry items. All of the jewelry pieces in this selection are marked down to half price. Make sure you enter promo code LOVETOSAVE at checkout (if it is not automatically entered) at checkout to get that half-price discount. Here was my favorite piece: this 14 kt. gold ring (available in sizes 5-9) for $67.50 + $7.95 shipping = $75.45 shipped. 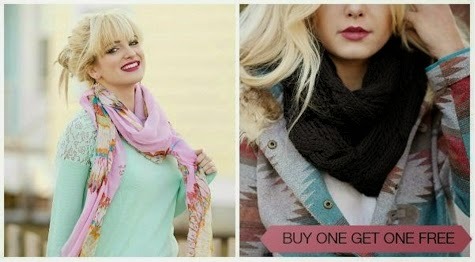 Today only (1/30/15), get one scarf at Cents of Style for $11.95 and you will be offered a black cable knit infinity scarf for free at checkout. Shipping is free on both scarves. 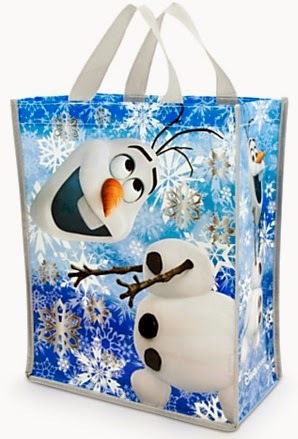 This weekend only, get free shipping with no minimum on any Frozen item in the Disney Store when you enter the promo code FROZEN at checkout. I've been a fan of La Tourangelle gourmet oils for a few years now. Amazon has got this 16.9 fl. oz. bottle of La Tourangelle Roasted Almond Oil for $10.39 with free Prime/SuperSaver shipping. It is under the kosher supervision of the Star-K. We are very into nut oils for homemade salad dressings and marinades, so I snapped this right up. If you love gourmet oils, you should really check out the entire La Tourangelle line (fyi, the list of kosher certified oils is over here). 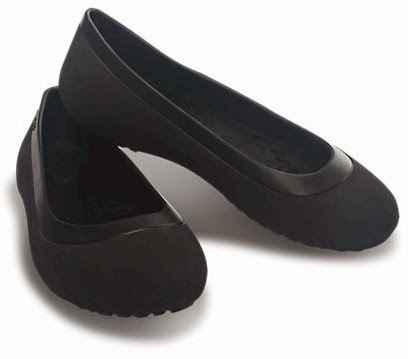 Get these Women’s Mammoth Flats or Women’s Mammoth Leopard Flats for only $10.99 (regularly $39.99, on sale for $19.99) when you enter the promo code MFLAT11 at checkout. Free shipping starts with a $24.99 minimum order or it's a flat-rate $4.95. Amazon has got this four-pack of Tabasco Jelly Beans from Jelly Belly for $13.97 with free Prime/SuperSaver shipping ($3.49 per bottle). These red Jelly Beans are hot and spicy, and because they are from Jelly Belly, they are OU-kosher pareve (each bottle is marked) and so they are perfect for Mishloach Manot, aka Shalach Manos, aka Purim Goodie Baskets. These are great for all sorts of"themed" Shalach Manos. 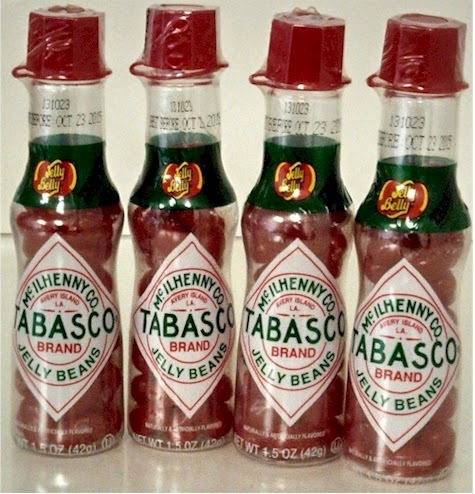 Enjoy the unique and spicy flavor of Tabasco flavored jelly beans in a convenient re-closable bottle shaped like hot sauce! Includes four 1.5 ounce bottles of Jelly Belly Tabasco Jelly Beans. If you like it hot, you will love these Jelly Belly jelly beans spiced with genuine TABASCO brand seasonings. These 1.5 oz bottles mimic the shape of a traditional TABASCO brand bottle and are filled with beans that are an irresistibly spicy treat for TABASCO-lovers everywhere. Just make sure to keep some water nearby! The small mini bottles are perfect for individual snacks and portion control. Also great to give as a gift, or use for stocking stuffers. 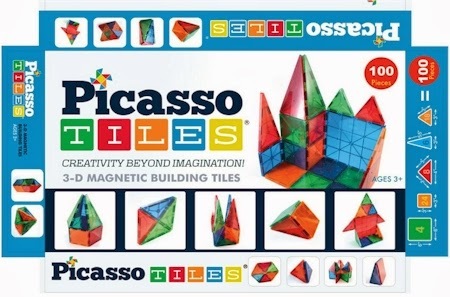 Amazon has got the 100-piece clear set of Picasso Tiles for $80.99, but enter promo code O2QF8AZM at checkout and that price drops by $5.00 to $75.99 with free shipping. These highly-rated magnetic tiles got 4.7 out of 5 stars over 275 customer reviews (242 of those reviews were 5 stars). Picasso Tiles are an Amazon #1 Best Seller. 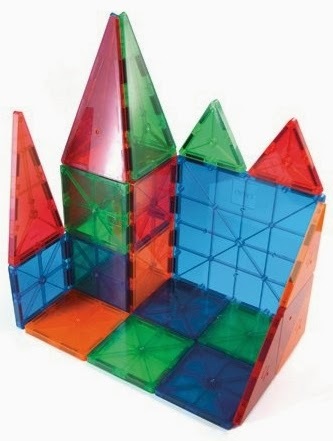 You can buy these as a new set or integrate them with your current Magna Tiles or Metro Mags sets. 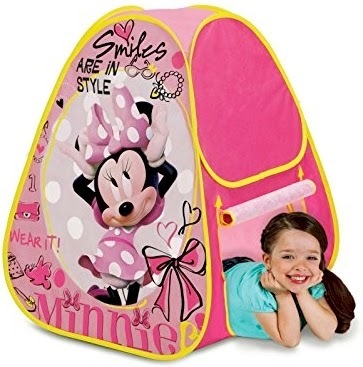 Suitable for all ages (3+ and up). No limitations, scalable to build as big as desired by adding more pieces. 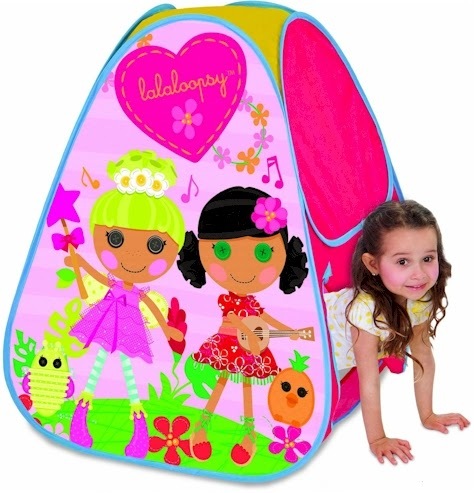 Children will acquire strong sense of color, geometrical shapes, numbers, magnetic poles. Not sure which magnetic tiles building set to get? Read my roundup of all the current popular magnetic tile building sets here and get their ratings, awards, compatibility with other sets, pricing, etc. Amazon had a massive price drop on this highly-rated Rustoleum Specialty Chalk Board spray, from $12.39 to $11.06 down to $3.76 with free Prime/SuperSaver shipping. It got 4.4 out of 5 stars over 131 customer reviews. It converts surfaces into a usable chalkboard that will erase cleanly. You can apply it to to metal, wood, masonry, drywall, plaster, glass, concrete, unglazed ceramics and hardboard. My friend Rita had an old wooden table that was scratched and ugly and about to be thrown out. She lightly sanded down the top and made it into a chalkboard surface with this spray, and now her kids have a brand new play table that they draw on to their heart's content. Total cost: $4 for the spray and $2 for the sandpaper. And don't forget the chalk. World of Judaica has some wicked clever Jewish hoodies over here, and almost all are priced at $26.00, but when you enter the promo code TBTSALE15, the price drops by 15% to $22.10 and ship for free from Israel. If that promo code stops working or expires, remember that as a Daily Cheapskate reader, you can always use the exclusive promo code DAILYCHEAPSKATE to drop the price by 13% to $22.62. Check out "This Is My Purim Costume." 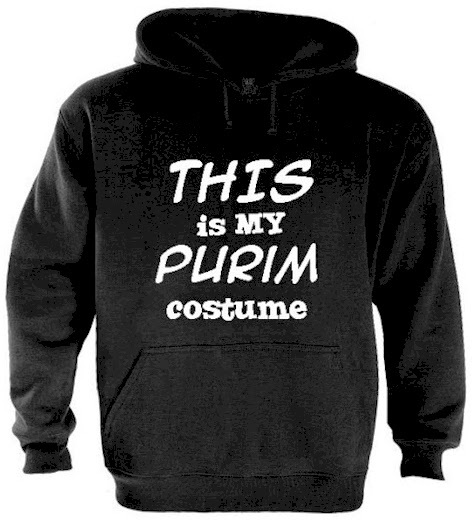 Yeah, I think that my husband and I are going to have matching hoodies this year for Purim. All of the hoodies are 100% combed cotton, available in a variety of colors in sizes S-XXL. When you order, remember that the free shipping from Israel takes about two weeks or so, so time it accordingly. If you're ever a few cents short of free shipping on Amazon, whether it be for an Add-On item, or if you aren't a Prime member and want to get free SuperSaver shipping, this box of 12 mini binder clips for 45 cents can come in mighty handy. 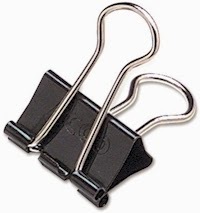 Binder clips are always useful, and for 45 cents, it barely makes a dent in most people's wallets, and saves you from wasting time scrounging around for a practical Amazon item for under a dollar. Alternatively, if you really need binder clips (and who doesn't need binder clips? Am I right? ), you can always tag them on to a larger order, as they are an Amazon Add-On item. There were some recent price drops on these five smaller LEGO sets on Amazon, all for $4.99, and all the lowest Amazon recorded price for these sets. All five of these sets are Amazon Add-On item, which means that each ships for free with a $25 minimum order if you are an Amazon Prime member (and the $4.99 price counts towards that $25), or each ships for free with a $35 minimum order if you're not a Prime member. If you bought all five and were a Prime member, your total would be $24.95, so be sure and add this box of mini binder clips for $0.45 as a filler item to reach that free shipping. 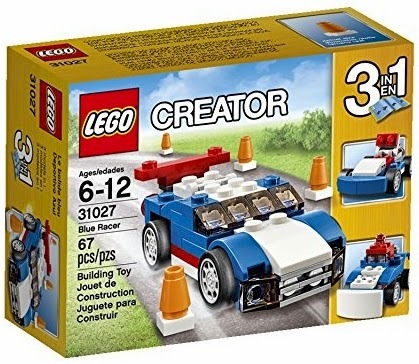 Amazon has got this 67-piece LEGO Creator Blue Racer set (#31027) for only $4.99. 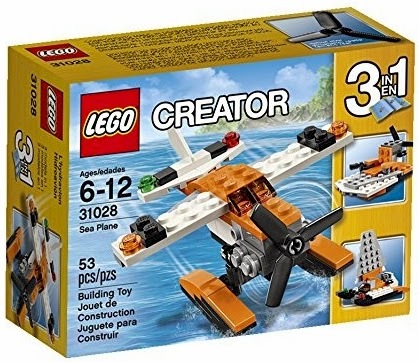 Amazon has got this 53-piece LEGO Creator Sea Plane set (#31028) for $4.99. Amazon has got this 65-piece LEGO Friends Puppy Training set (#41088) for only $4.99. Amazon has got this 43-piece LEGO Friends Little Foal set (#41089) for only $4.99. 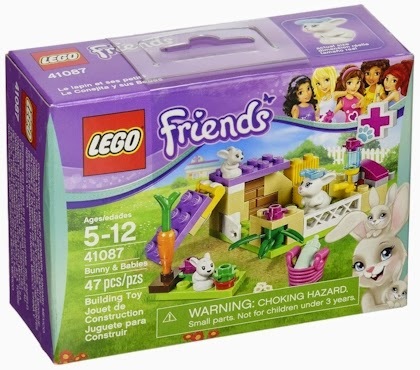 Amazon has got this 47-piece LEGO Friends Bunny & Babies set (#41087) for only $4.99. Amazon has this 12-piece Disney Frozen golf club toy set for $15.68 with free Prime/SuperSaver shipping. Now your little Frozen fan can golf right alongside her Mom & Dad with her own set of toy clubs. 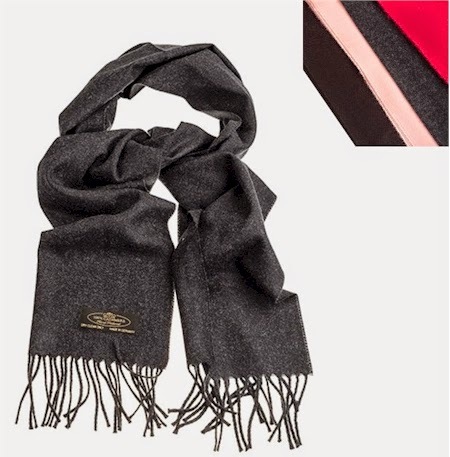 Tanga has these 100% cashmere scarves for $14.99 + $2.99 shipping = $17.98 shipped. The white and pink colors are still available. Treat yourself to the luxury of cashmere with one of these hand-tailored cashmere scarves. A cashmere scarf in a timeless color is must have accessory for every wardrobe. Not only will it be insulating and downy soft against your skin year after year, it will instantly upgrade any ensemble. This ultra-soft 100% cashmere scarf will keep you warm without added bulk around your neckline. 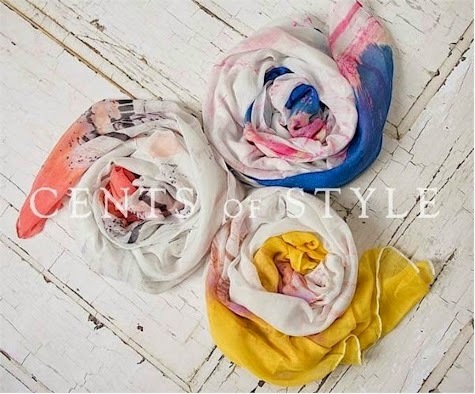 Made from the finest quality cashmere, these scarves measure just over 12 inches wide and 60 inches in length, plus 3" fringe finishes at each end. Generous length provides extreme versatility for a wide range of styling and layering options. 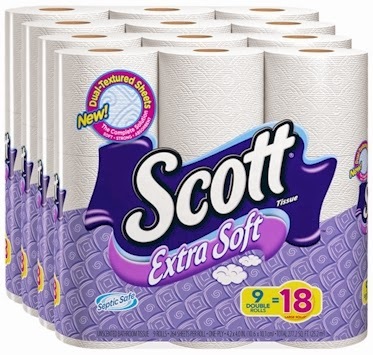 Amazon has got a great Subscribe & Save deal on this 36-count pack of Scott Extra Soft bathroom tissue double rolls, as low as $13.00 or 36 cents per double roll, shipped. $14.00 - $1.00 coupon = $13.00 or 36 cents per double roll with the 15% Subscribe & Save discount, if you can take delivery of 5 or more active subscriptions in one month. $15.65 - $1.00 coupon = $14.65 or 41 cents per double roll with the standard 5% Subscribe & Save discount. 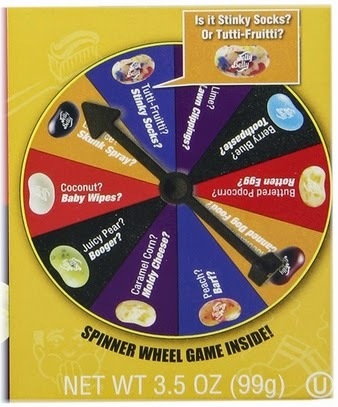 Amazon has got the highly-rated game from Jelly Belly, Bean Boozled Spinner Game, for only $7.79 with free Prime/SuperSaver shipping. What a fun game to play with the kids on Purim! This game got 4.6 out of 5 stars over 170 customer reviews. Most of the reviews rave about what a fun game this is to play as a family. All the Jelly beans in this game are Jelly Belly brand and are OU kosher-pareve. 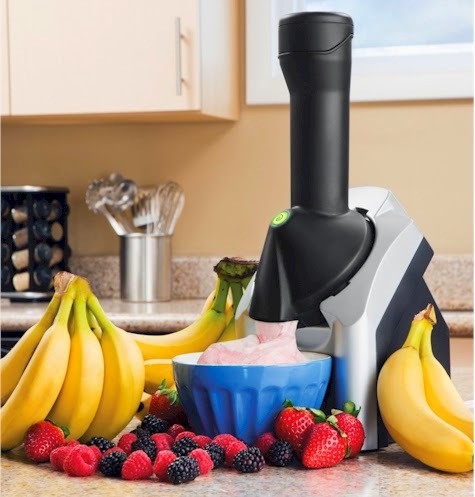 Amazon has got the Yonanas Frozen Treat Maker (model #902) for $33.49 with free Prime/SuperSaver shipping. It received 4.2 out of 5 stars over 1,044 customer ratings. We got one of these when the Yonanas had its last price drop and I was extremely skeptical. But I don't quite know how they did it: their 100% banana "ice cream" actually had the texture of real ice cream. I did cheat and throw some chocolate chips in afterwards, but it didn't even need it. We also made mango sorbet with nothing (no sugar, no water, nada) but pure frozen mangos, and I didn't want to believe it was that easy, but it actually tasted like real mango sorbet! I'm definitely picking up another one of these for Pesach. For the price of a bag of frozen fruit, I can make an expensive and delicious frozen dessert. Yes, please. That will save me a small fortune on pricey kosher la'Pesach frozen desserts. The cleanup was also a breeze...you basically just wash 4 parts and you're done. It's dishwasher safe, but I didn't even bother because it cleaned up so quickly. 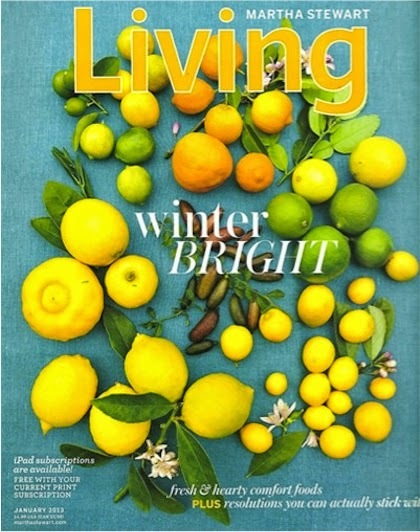 I was surprised because usually appliances like juicers or food processors, etc. are a pain to clean. Very impressive little machine. Costs $49.99 (regular price) most other places. Wow wow wow! 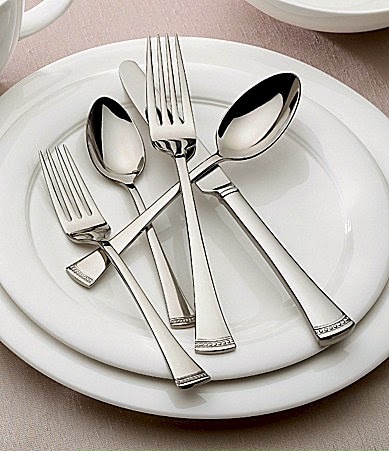 I am so excited about these two Lenox flatware finds on Amazon. I actually called Amazon to make sure these weren't pricing errors. 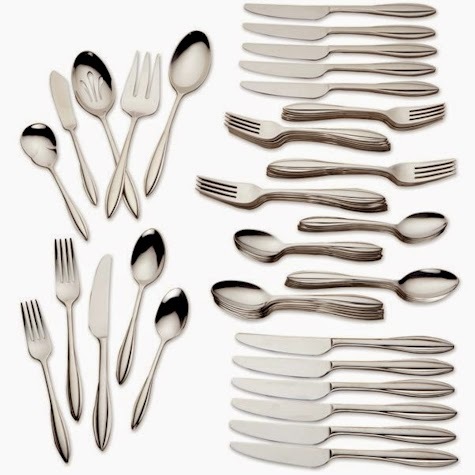 Amazon has dropped the price on these two 65-piece, service-for-12 Lenox 18/10 flatware sets to an all time low of $85.49 with free shipping each. This is the lowest recorded Amazon price on either of these two sets and is a great price for any service-for-12 18/10 flatware set, let alone a Lenox set. This 65-piece Lenox Portola set is $85.49 with free shipping on Amazon. 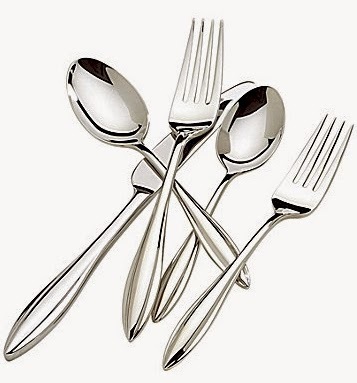 Description: This contemporary flatware set brings easy sophistication to both casual and formal dining. Each piece features a simply sculpted band of subtle circles at the end of the handle. Sure to enliven any dining room. I love this pattern...very elegant. And the price? Almost everywhere else I looked, it was well over a hundred dollars. This set goes for $149.95 on the Lenox site. Wayfair has it for $131.92. Hayneedle has it for $149.95. 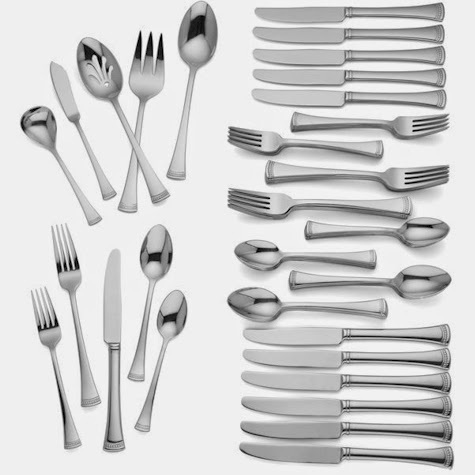 Same price on this Lenox Sculpt 65-piece 18/10 flatware set, $85.49 with free shipping on Amazon. This set goes for $159.95 on the Lenox site. Bed Bath & Beyond has it for $159.99 ($128 after the 20% coupon). Wayfair has it for $142.99. These two Amazon deals are STEALS pricewise. Buy now for Pesach, for a wedding present, or just to replace that cheap set you bought a few years ago that got all scratched up when it got caught in the sink disposal (yeah, I've done that too). But snag these deals before the price shoots back up. I know what you're saying. You're saying, can't we please just get through Tu B'Shvat first before we start shopping for Purim? Purim falls out on 3/4/15-3/5/15 this year, a mere five weeks away. I checked some of my Purim posts from last year, and yay, it looks like the prices on some of the more popular Mishloach Manot (aka Shalach Manos) supplies have actually dropped from 2014. Gosh, I love when that happens. If you haven't yet enrolled in Dunkin Donut Perks, do it now. You get a free beverage (any size) right away, as soon as you join, and honestly, since I joined and installed the smartphone app, I've been getting one free offer after another. As part of the Perks program, you get a free beverage when you join, on your birthday, and every time you accumulate 200 points ($1=5points, so spend $40 over a month, score a free latte) Click on the banner above to join Dunkin Donuts Perks now. No brainer. UPDATE: Enter promo code BONUS when you load the card for the first time and you'll get a free $5 Dunkin Donuts gift card. Get 20% off these luggage pieces and sets on Amazon when you enter promo code 20LUGGAGE at checkout. 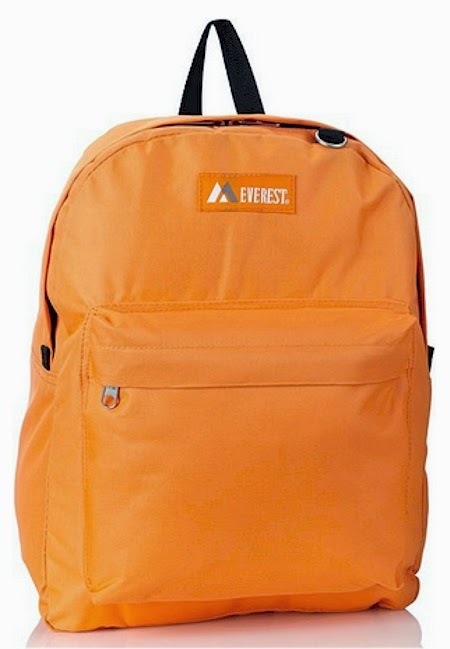 You can score this Everest Classic Backpack in orange (pictured at the top of this post) for $9.22 $7.38 with free Prime/SuperSaver shipping after the promo code. I actually like the orange color for bike riding, because it makes you more visible to cars. 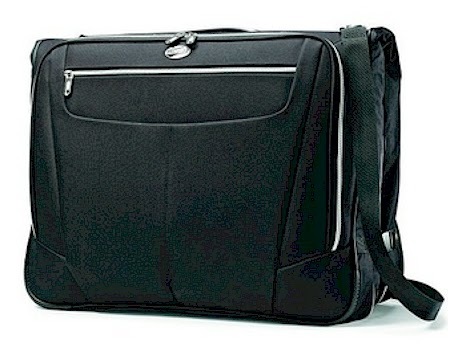 This American Tourister Ultravalet Garment bag is $39.00 $31.20 with free Prime/SuperSaver shipping after the promo code. Google this to see what a STEAL this is. 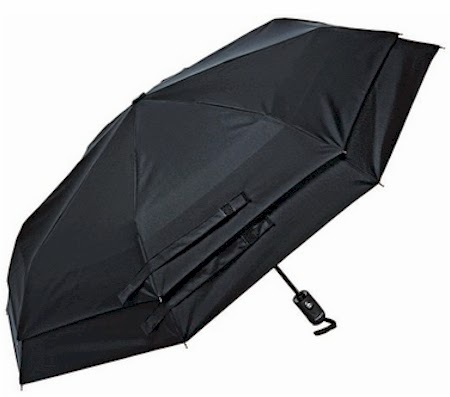 This Samsonite WindGuard Auto Open Close Umbrella in red is $30.00 $24.00 with free Prime/SuperSaver shipping after the promo code. 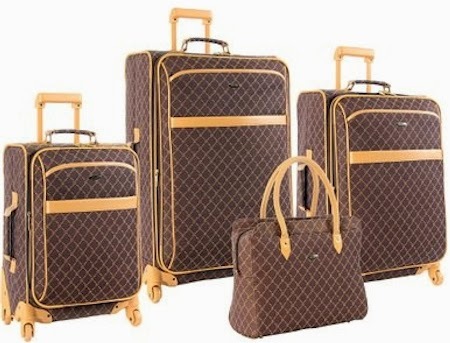 This Pierre Cardin Signature Spinner Four Piece Luggage Set in brown is $269.99 $215.99 with free Prime/SuperSaver shipping after the promo code. 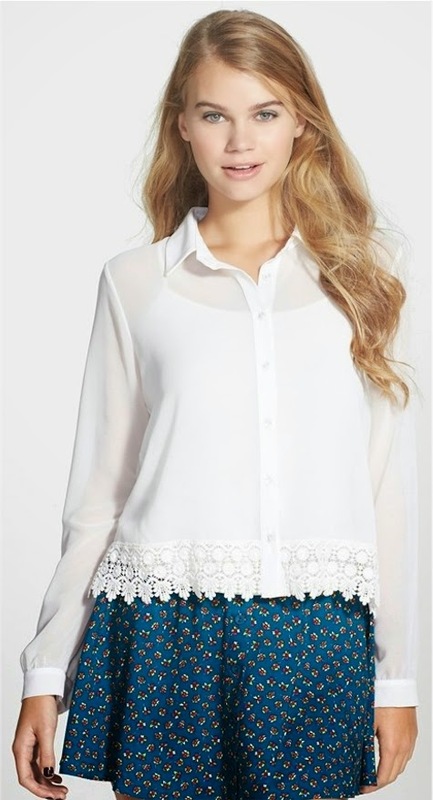 Nordstrom has this Lily White Crochet Trim Blouse on sale for $12.97 with free shipping and free returns, It's currently available only in sizes small and large. 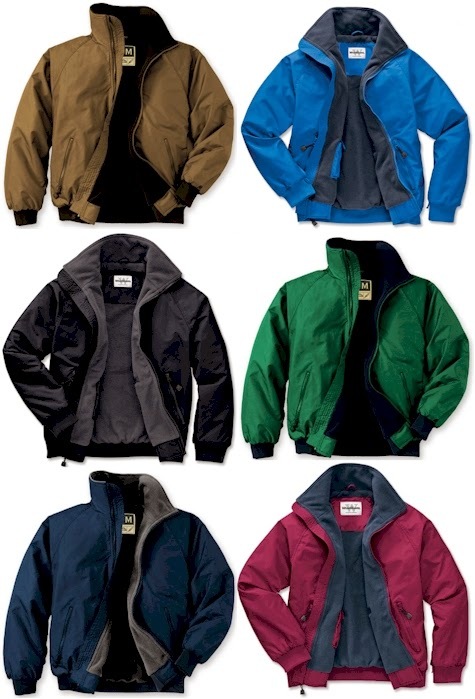 Today 1/28/15 only, the super-popular WearGuard System 365 3-Season Jacket is only $24.99 + $5.00 shipping = $29.99 at Aramark (in sizes S-XL; larger sizes are more). 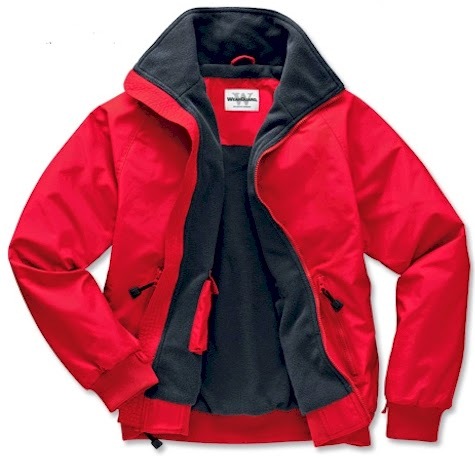 Comes in 11 colors and a full range of sizes. Make sure you enter Source Code 149695 at checkout (it should already be enterered for you). 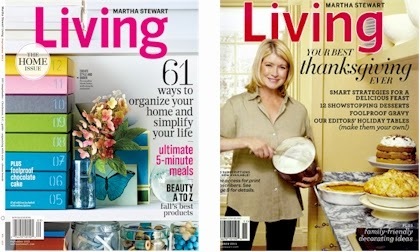 Get a one year subscription to Martha Stewart Living magazine for $20.00 $9.99, 10 issues, $1.00 each, when you click here and enter promo code DAILYCHEAPSKATE at checkout. Considering that the newsstand cover price on this is $5.99 per issue, this pretty much pays for itself by the time the second issue arrives. This price is good today and tomorrow, 1/28/15-1/29/15 only, and it'll work on new subscriptions, renewals, and gift subscriptions. This price is good for a one-year subscription only, but at the end of one year, you'll just stop receiving it and it will NOT auto-renew at a different rate. There are never any sneaky auto-renewals on DiscountMags.